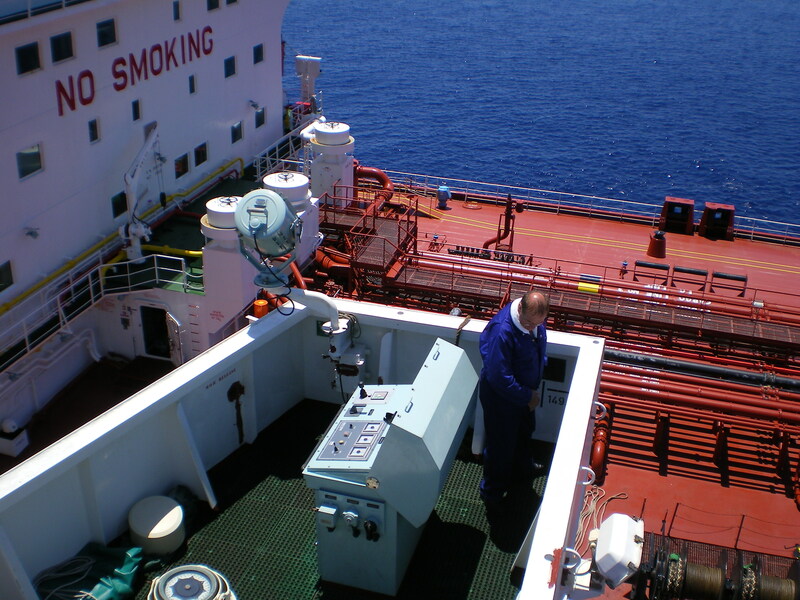 Complying with international and local requirements, our Ship to Ship operations are carried out by trained and experienced personnel to ensure safe control. We also provide all necessary equipment such as hoses, fenders, and support craft, as well as full back-up services including standby boats, equipment transportation and a 24-hour communication coverage with vessels. 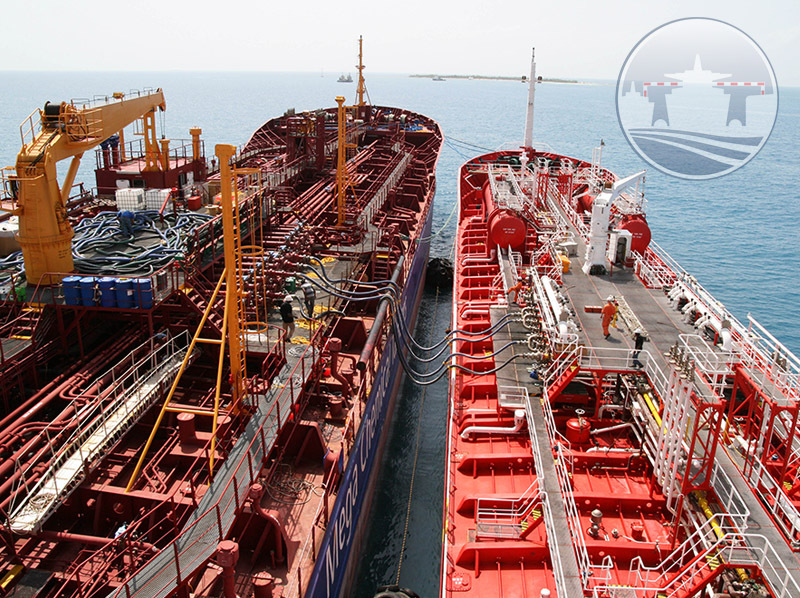 Acting on behalf of Principals, MariFlex has the expertise to handle transfers between all sizes of vessels and varying nationalities, thanks to our years of experience in the transfer of Liquefied Bulk (Crude Oil, Petroleum Products, Chemicals) and LPG (Liquefied Petroleum Gas).